The Gan aims to offer a secure, caring and stimulating environment in a warm Jewish atmosphere where children can play, enjoy artistic expression and learn to develop their social, emotional, intellectual and physical skills as well as listening and language skills. This is achieved within the framework of the Early Years Foundation Stage (EYFS) and through the Prime and Specific areas of learning. Our children are taught to respect all members of society as well as their teachers and to care for one another, their belongings and themselves. By the time they are ready to leave Bushey Gan, they will have acquired essential skills, tools and knowledge, which will prepare them for the next stage of their development. We aim to educate our children to be happy, caring, responsible, respectful, understanding and knowledgeable members of society, without discrimination. Parent Partnership is important to us and we aim to provide various means of communication in order to keep in touch with parents. 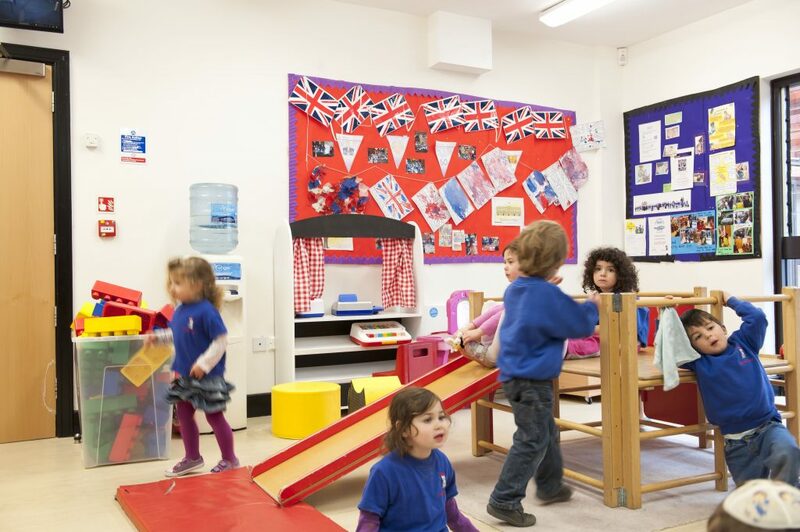 We operate an ‘open door’ policy and any parent or member of staff may approach in complete confidence. Once your child’s place has been confirmed we recommend you read the information on the Parents Info tab as well as our Policies. You can see some quotes from satisfied parents on the Testimonials page.